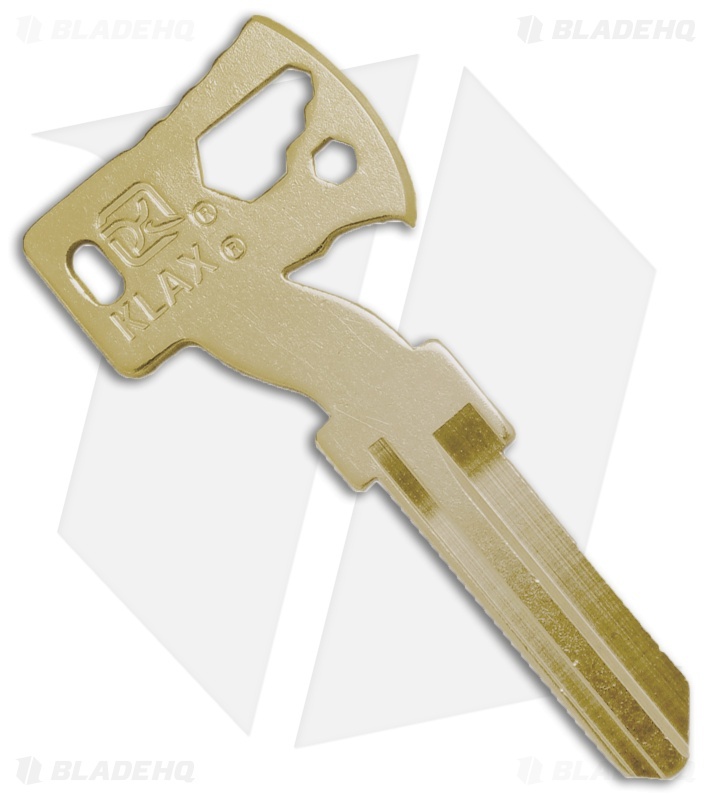 Get the power of the Klecker KLAX in the palm of your hand with the mini Klecker KLAX Key. 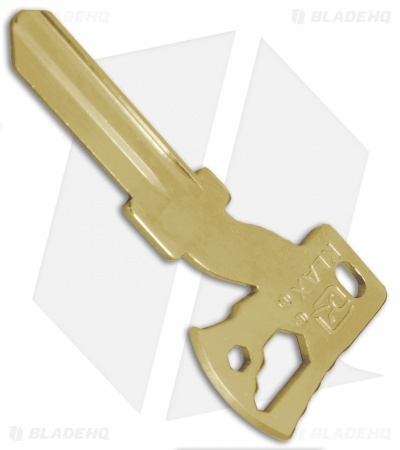 This multi-function brass key comes with a blank shank that can be ground to fit your specific lock. The mini axe head is outfitted with a ground edge for scraping or box opening, a keyring slot, bottle opener, hex wrench slots, and a 1/4" bit driver. 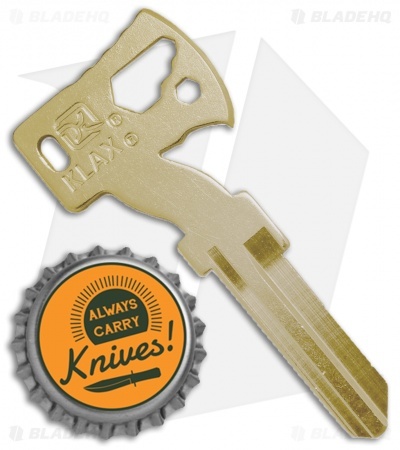 Stay prepared for any job with the handy Klecker KLAX Key.